Thanks to everyone who supported, local shops, neighbours, friends. The total raised was €450. 71 people in Kildare had night nursing care – 265 hours in 2016. 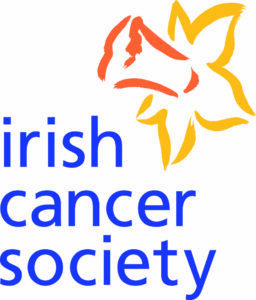 Information from Cancer society.